These football game day snack ideas and Greek yogurt ranch dip recipe are sponsored by Babbleboxx. All opinions are my own. Unless you have been hiding your head in a book for weeks, you probably know that there is a big football game coming up soon. 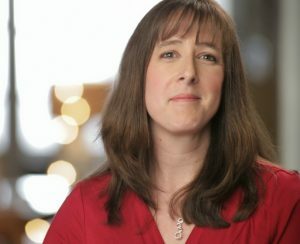 Its a really SUPER football game who’s real name shall not be used by anyone but we know what it is, right? Do you love football? Have friends over for the big game! Of course, you need football game day snack ideas in order to keep them well fed, right? Well, Babbleboxx sent a collection of delicious game day snacks for me to share with you. I decided to make an easy Greek yogurt ranch dip recipe to share as well. These game Day snacks will be a big hit at your next football party! 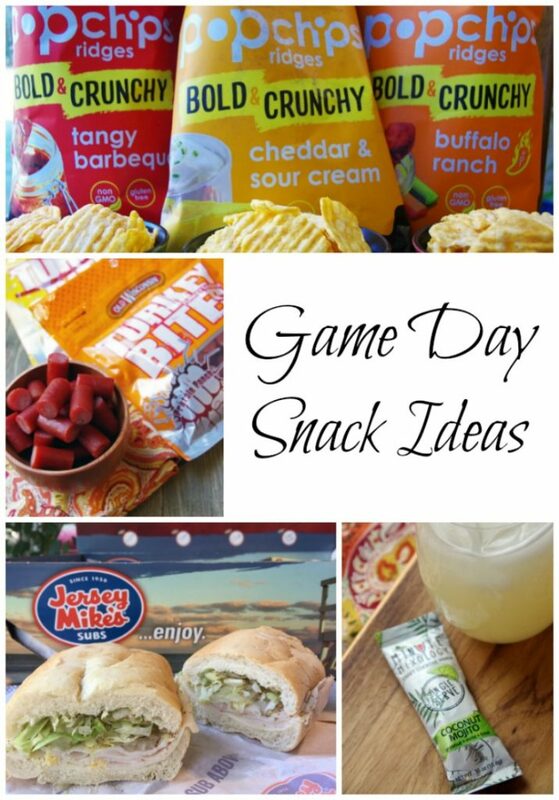 Need game day snacks? You can’t watch a football game without snacking, right? Well, this collection from Babbleboxx is a step towards satisfied football fans at your next game day party. Don’t forget to scroll down and check out my easy Greek yogurt ranch dip recipe to share with your guests as well. 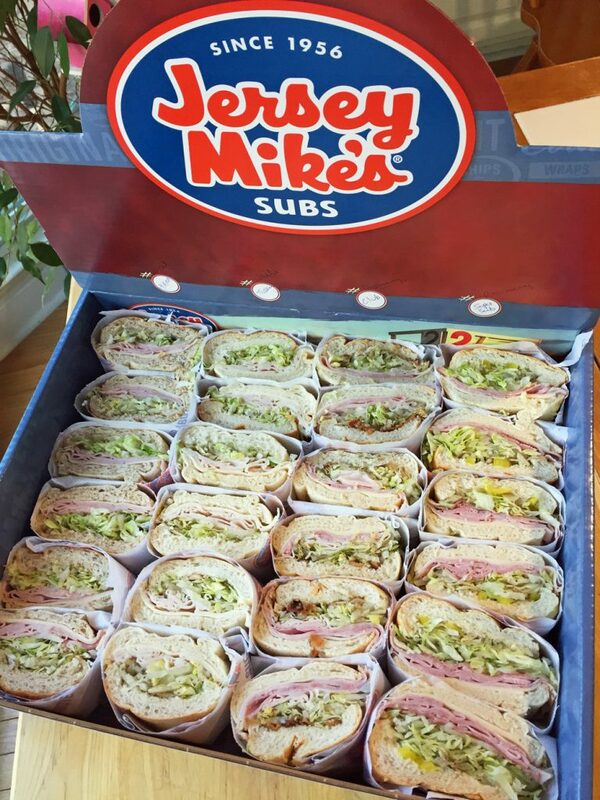 Jersey Mike’s Catering Box is a great way to feed a crowd on a budget. Especially if you want to serve them more than just snacks and junk. These subs are customizable to your party needs. You can also order online and pick up whenever you want. You can choose from hot or cold subs, depending on what you prefer. This catering box is the perfect go-to for an easy catering solution for the Big Game. 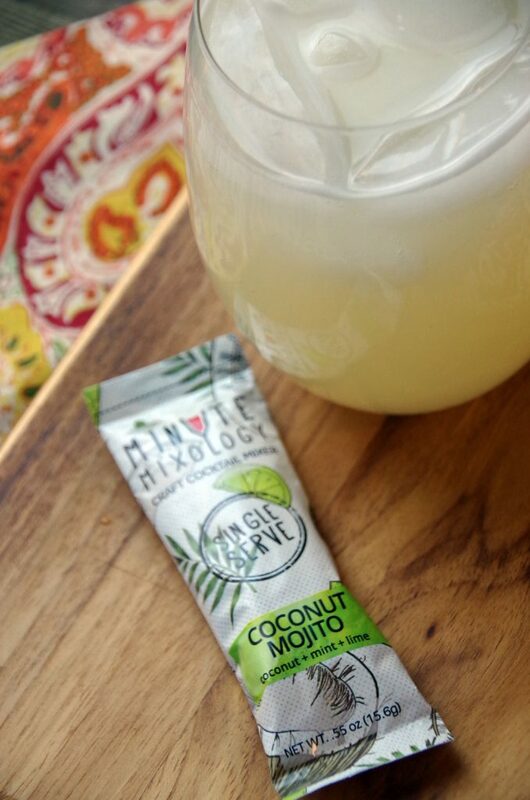 If you want drinks, just add those on to your sub order and save yourself the hassle of grocery shopping. Have you ever tried Old Wisconsin Snack Bites? If you are looking for tasty game day snack ideas, they are a great high protein snack with loads of flavor. They come in turkey or beef and are a nice blend of smoky and spicy. They are also gluten free! And every party seems to have someone who is on a special diet, right? Whether it’s Whole 30 or Paleo, everyone you know is trying a high protein diet or avoiding gluten. This is a great snack option for them. 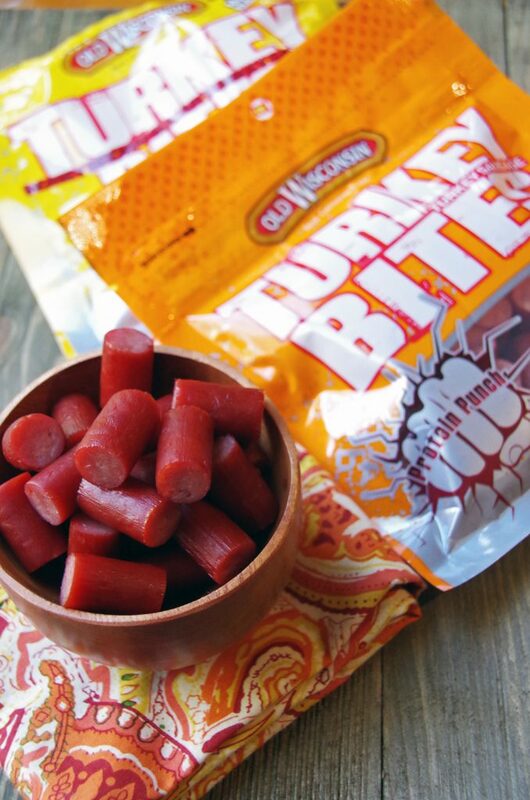 I loved the turkey bites and will definitely be putting those out at my next game day party. You can get them in 2, 4 and 6 oz. packages so if you are on the go, they’re a perfect high protein pick for snacking. 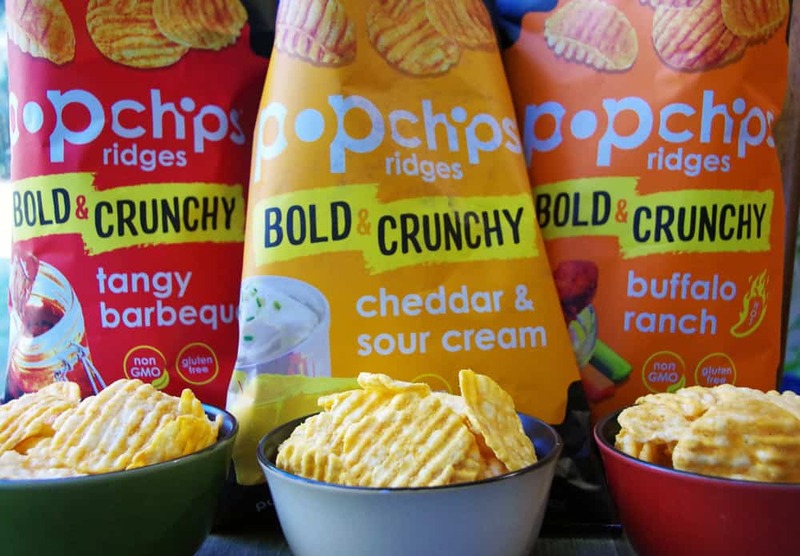 popchips Ridges are the Perfect Game Day Snack! If you love chips, popchips are one of the most delicious football game day snack ideas you can find. They are never fried and contain only real ingredients, which I really love. They are also a great gluten free snack that contain NO trans fats, cholesterol, or preservatives. 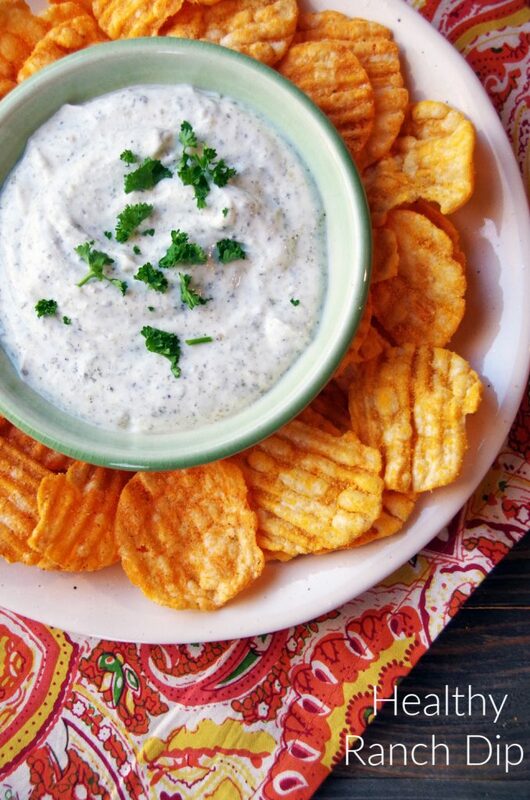 I decided to make a healthy dip recipe to go with these chips. 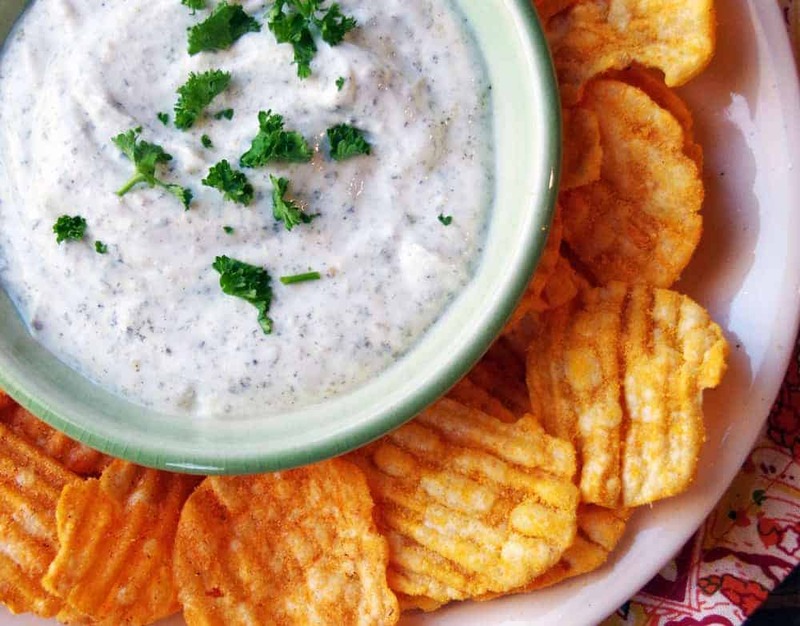 If you are looking for healthier snacks for homegating, combine popchips with a Greek yogurt dip recipe! As a result, you get all the flavor and less of the guilt! popchips can help lighten up your football snacks without taking away flavor or crunch! Swapping out deep fried chips for popchips! You can find them at your local grocery store on shop on Amazon. Choose from three varieties: Buffalo Ranch Ridges, Cheddar & Sour Cream Ridges, and Tangy Barbeque Ridges. Make sure you have a wide variety of drinks for your game day party. Soda, a cocktail or two, water, and maybe something for the kids to enjoy should all be on the menu. Try to keep a cooler filled with ice in the kitchen so people aren’t constantly running in and out of your refrigerator. This is seriously the easiest Greek yogurt dip you can make. Just combine Greek yogurt with a touch of homemade ranch seasoning mix. After that, stir, let chill about 30 minutes and enjoy! The grooves in the popchips create a thicker chip with even more flavor! Check out my post about game day party tips for more great ideas! Combine the powdered seasoning mix with Greek yogurt. Mix and chill for 30 minutes.